This Western Star Twin Steer with a McNeilus Bridgemaster® is among the most productive, durable mixers. A workhorse that maximizes payload. 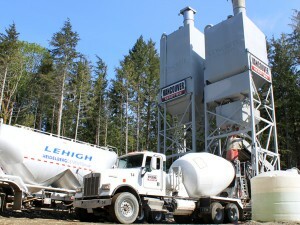 On time delivery of concrete in Vancouver and B.C. Vancouver Ready Mix has expertise in major commercial, civic, sub-division, and custom engineered projects. 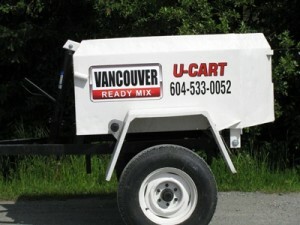 Vancouver Ready Mix provides specialty concrete for residential projects including a self serve option with our U-Cart Division. Contact us today for a quotation or any questions regarding your project.